Final Fantasy 7 Remake was announced back in 2015 during Sony’s E3 press conference and since then it has been really hard to know anything about the game or when it will release. 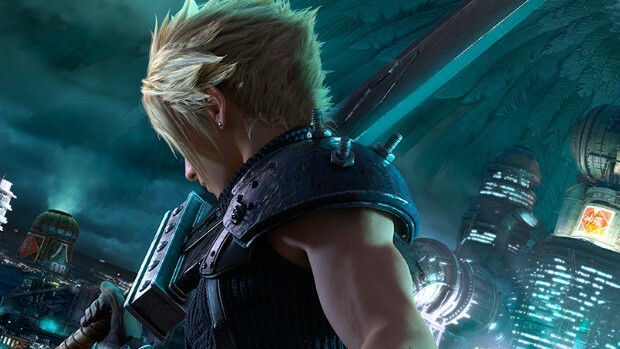 Final Fantasy 7 Remake was said to exclusively release for PS4 but a recent listing shows that it might be coming to Xbox One as well. Leaks have been common a lot lately. 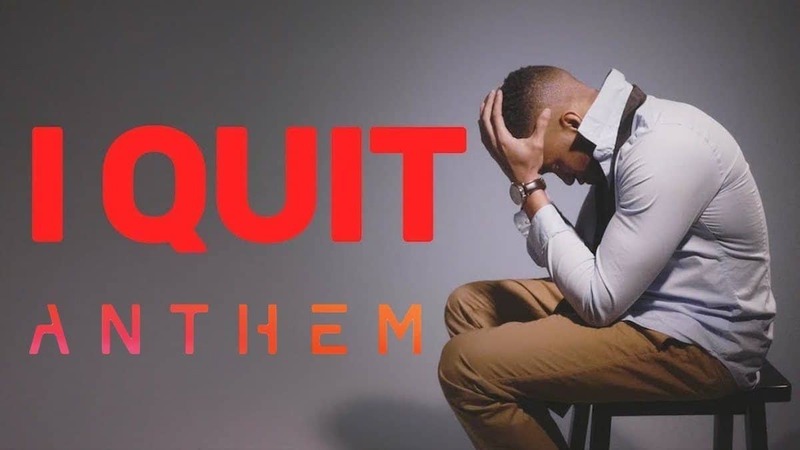 Recently we saw Walmart Canada putting up a lot of games on their website which were taken down later but Rage 2 proved to be true as it was announced afterward. 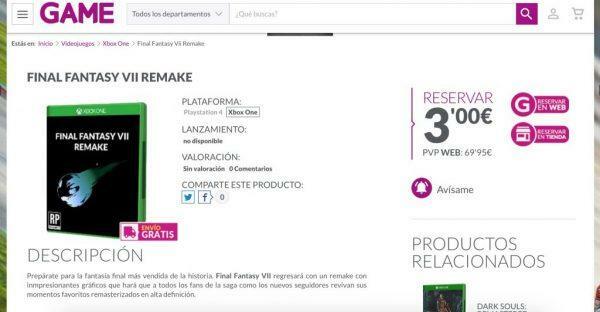 Interesting about the Final Fantasy 7 Remake leak is that it will launch on Xbox One which is surprising as Final Fantasy games have always been exclusive to PlayStation. 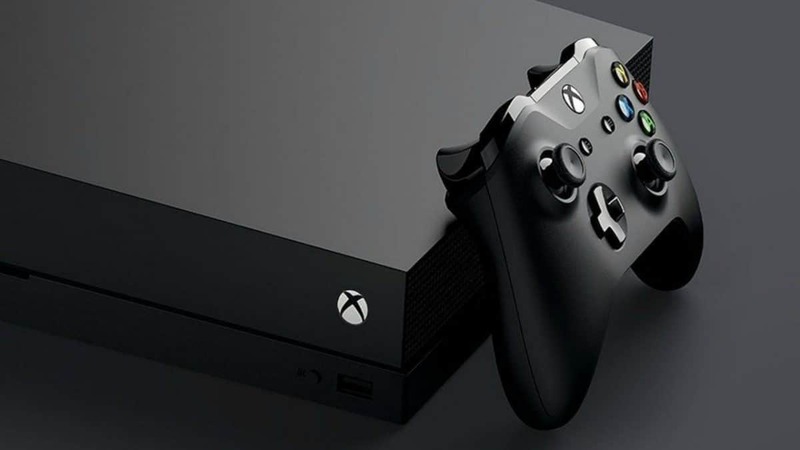 This might change this time because the leak comes from a retailer called “Game” which is a well-known retailer in the United Kingdom and comes equivalent to GameStop in the region. A list has appeared in the Spain division of the GAME which shows that Final Fantasy 7 Remake for Xbox One is happening. This tells us that the Xbox One version of the game is in works and Final Fantasy is no longer a PS4 exclusive. This all seems legit by just looking at the details but don’t get your hopes high and do take it with a grain of salt as retailers are known for making such mistakes in the past. This can be just another of those mistakes but it’s a rumor so anything can happen. Time will surely tell. If Final Fantasy 7: Remake for Xbox turns out to be true, it might create trouble for Sony as it has been known as one of the top games ever on a PlayStation. E3 is just a few days away and we are expecting to see more of the game there along with a confirmation whether these rumors are true or not.